From mechanical to digital to virtual....and back! The relationship between mechanical musical machines and MIDI gets even more intriguing with orchestrions and "fairground organs". Orchestrions have multiple mechanical instruments in them and are designed to sound like a complete orchestra (hence the name). 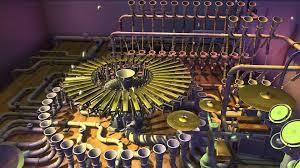 Orchestrions are incredibly complex mechanical machines driven by pneumatic engines. They were used to attract visitors and fairs, theaters and bars between 1850 and 1930. 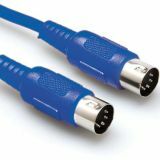 The same companies that retrofit Player Pianos with MIDI adapters replace the paper roils of Orchestrions with MIDI interfaces that drive the pneumatic pumps. 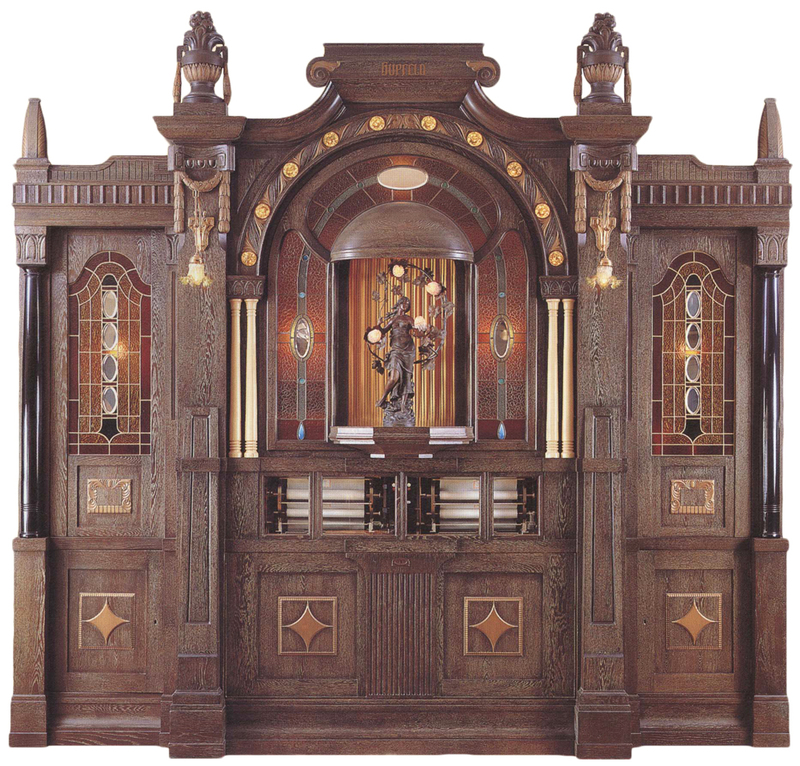 Look at this article from Collectors Weekly about the 4000-pound grandfather to the iPOD! In 2010, Pat Metheny, a 20 time Grammy award winner and member of the Downbeat Hall fame, decided to put two of his life-long passions together. Pat had always loved playing MIDI guitar and had always had a fascination with Orchestrions. So he enlisted Eric Singer (a member of The MIDI Association's educational advisory board) to help him develop a modern Orchestrion. But it doesn't stop there. Animusic is a company that develops virtual animated Orchestrions. A few years later in a perfect example of life imitating art, Intel decided that they wanted to take the virtual Orchestrion and recreate it in in real life using their processors and sensors. Has this man lost his marbles? "It's all about the grid," Molin tells Michael Rundle writes for Wired UK. "I grew up making music on Midi [a computer language for writing music], and everyone makes music on a grid nowadays, on computers. Even before digital they made fantastic, programmable music instruments. In bell towers and church towers that play a melody they always have a programming wheel exactly like the one that is on the marble machine." And of course what drives all these fantastic artistic creations is MIDI!